Should the Film Industry in Ireland Introduce Gender Quotas? 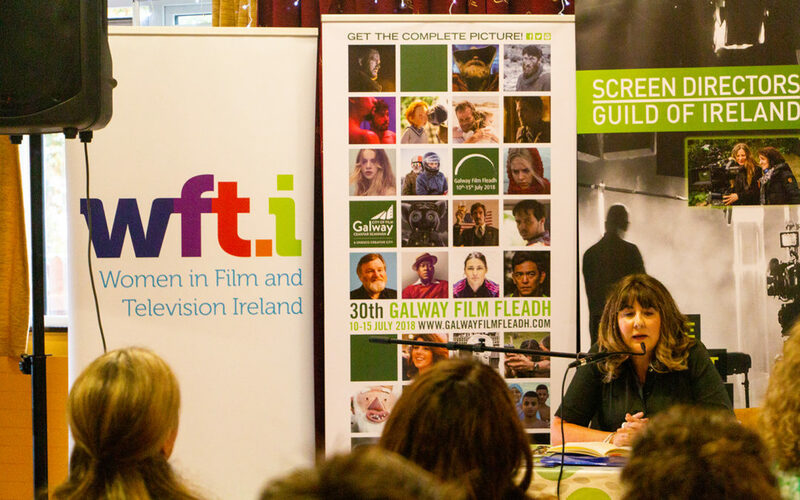 This WFT roundtable discussion took place at the Galway Film Fleadh this July and was moderated by Dr. Susan Liddy, co-chair of Women in Film and Television Ireland. Liz Gill (filmmaker and WFT Ireland Board member) introduced the subject, and the guests were, David Collins (producer, Samson Films), Órla O’Connor (Director, National Women’s Council), Dr. Annie Doona (Chair, Screen Ireland) and Michael O’Keeffe (CEO, Broadcasting Authority of Ireland), who were asked their thoughts on gender quotas and if they could be an effective accelerant for gender balance in Ireland’s film industry.